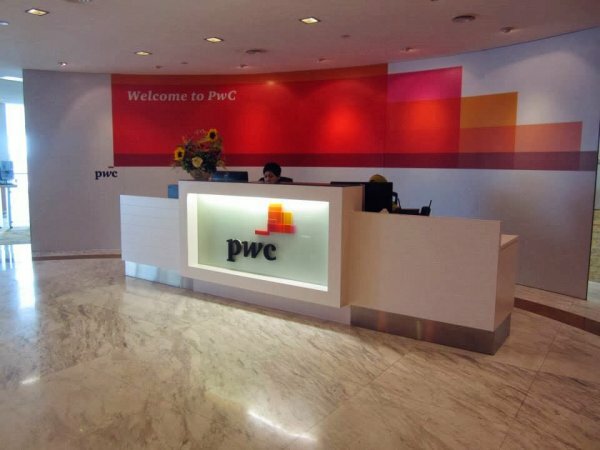 Pricewaterhousecoopers is a licensed Company Auditor based in Kuala Lumpur. Contact them to find out more of range of financial services that they provide. PricewaterhouseCoopers is the external auditor for listed company MAXIS. This auditor take around 83 days to finalise the annual audited account. Auditor fee 2736 thousand, charged by PricewaterhouseCoopers for MEDIA CHINESE INTERNATIONAL LIMITED FY 2016 is expensive. Consider the Gross Assets of MEDIAC was around 1612 million and Turnover 1396 million.